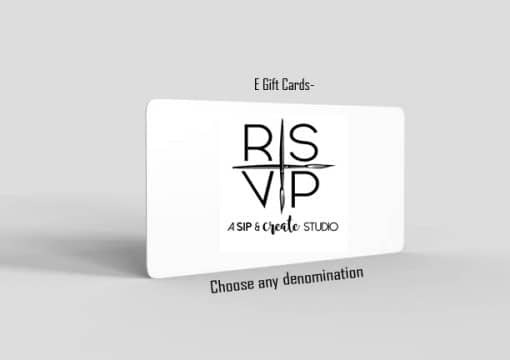 Our electronic gift card is great for use online, to give the gift of RSVPaint to someone. 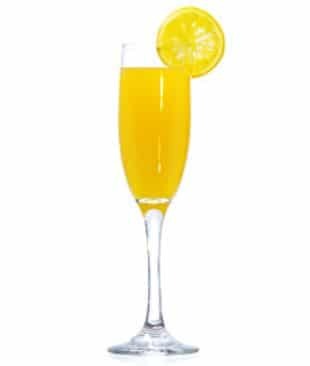 Send it to yourself or directly to others with a special message. 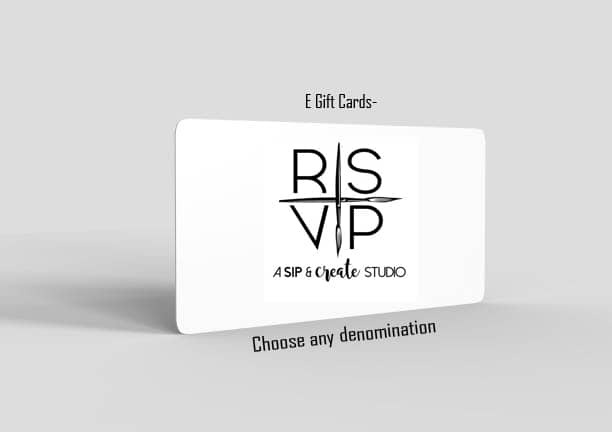 The RSVPaint Electronic Gift Card is an Instant Gift! 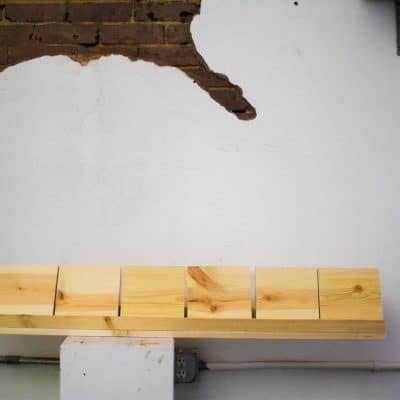 Works just like any gift card you would receive in the store, but its all online. Use it to sign up for any of our events.